Normally, I multitask like a champ. 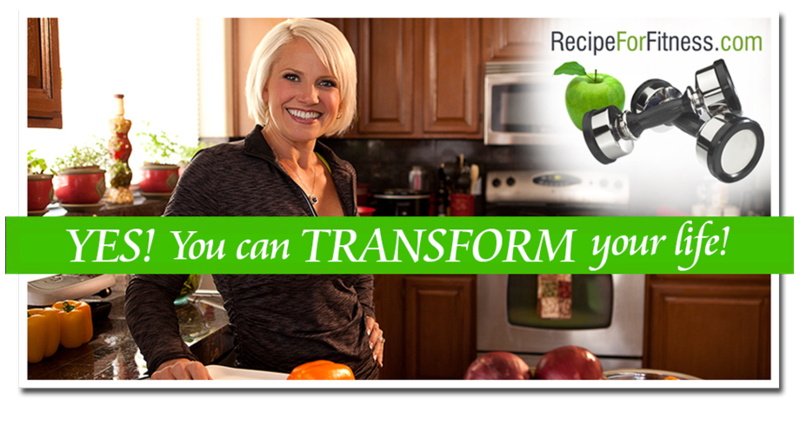 I can do food prep, meal planning for clients, workouts, life management and more, all without ever dropping a ball (or at least not one that shatters). With everything we've got happening now, my multitasking ability is a bit... wonky. 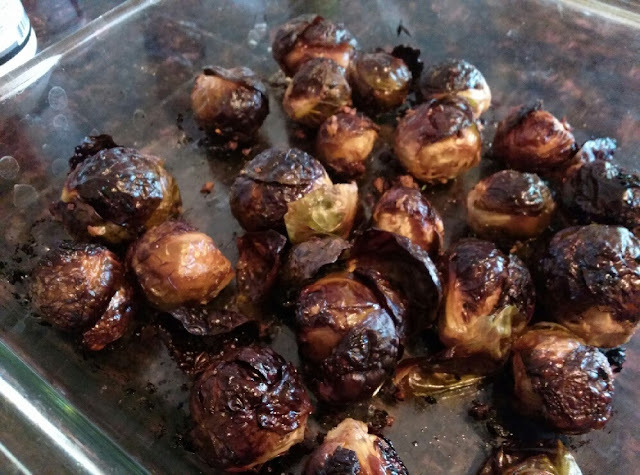 Those used to be brussel sprouts. TWICE in the last week I have placed them in the oven and forgotten about them. Then there were the egg cups. I wanted to boost the protein a bit, so I added more egg white. They overflowed - in the oven, spilling egg white all over the heating element and bottom of the oven. My house reeks. It's horrible. Burnt egg whites, burnt brussel sprouts... the stench is awesome (and not in a good way). Today, things seem to be going ok (knock on wood). I had a great time this morning with a RockStar client working legs, then I ate my breakfast of Egg Cups without dropping any (my son's dog loved me yesterday). I even managed to bake my white fish without incident. The best part? Of course, all this food prep today isn't because I need to do prep. It's to keep me distracted. The deadline for the offer is noon. I have never felt time move so slowly! ARGH!!! We are in the waiting phase of the game, so all I can do is sit here and watch the clock tick down. And cook. I can cook. And watch the clock. Good luck with the house offer! 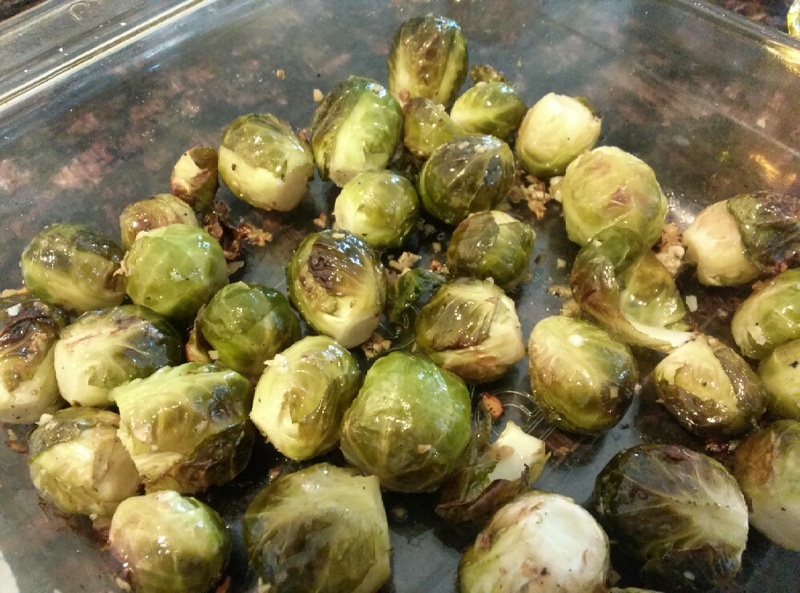 The brussel sprouts (non-burnt version, lol) look amazing. I'm adding them to my list of veggies to prep for the week!